In the Wild Wool Workshop textile artists, Susan Denhan-Smith, designs and produces a wide range or textiles and accessories using traditional methods. She spins, weaves and felts with the local Herdwick wool from one of the oldest flocks in the country. You can visit The Wild Wool Workshop to see the unchanged processes in action and watch as hand-made rugs are woven, yarn is spun and wool is transformed into beautiful accessories. The processes are all hands-on and fascinating to observe. The workshop is open most weekday afternoons and at other times when the Demonstrating sign is outside. It is, however, best to phone before you visit, as Susan would hate for you to have a wasted journey. 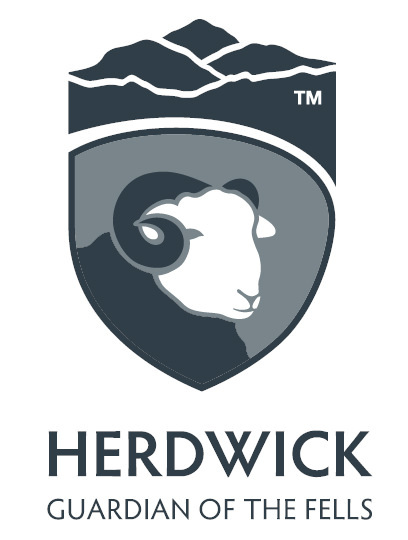 Commissions are taken for rugs and larger items but you may just find a Herdwick souvenir to take home, made from the sheep that inspired Beatrix Potter. Some crafted items and kits are available to buy. These vary as new collections are developed and wool availability varys according to the seasons. Click to find out more. 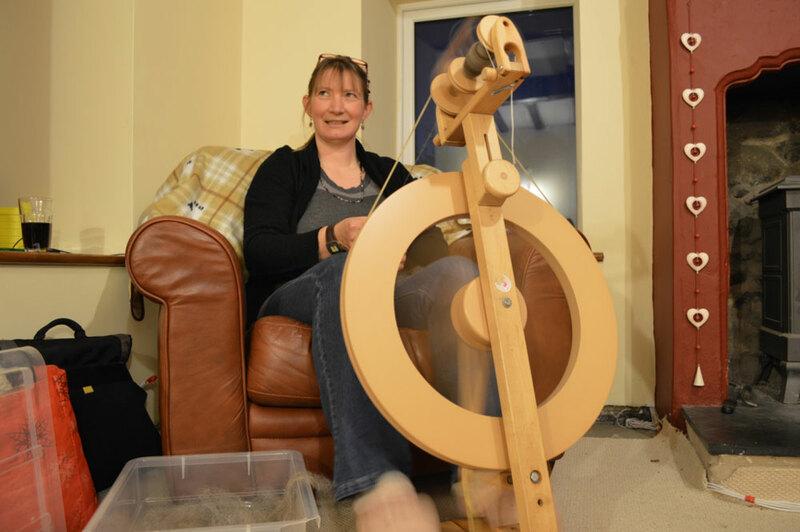 You can learn the traditional crafts yourself by taking part in Wild Wool Courses either as a taster session, a day or a week’s residential. Click to find out more.